Janet is training for her second marathon, the Walt Disney World Marathon this coming winter. How does she train? It’s not how you think…. She walks during all of her runs. The magic is walking intervals. 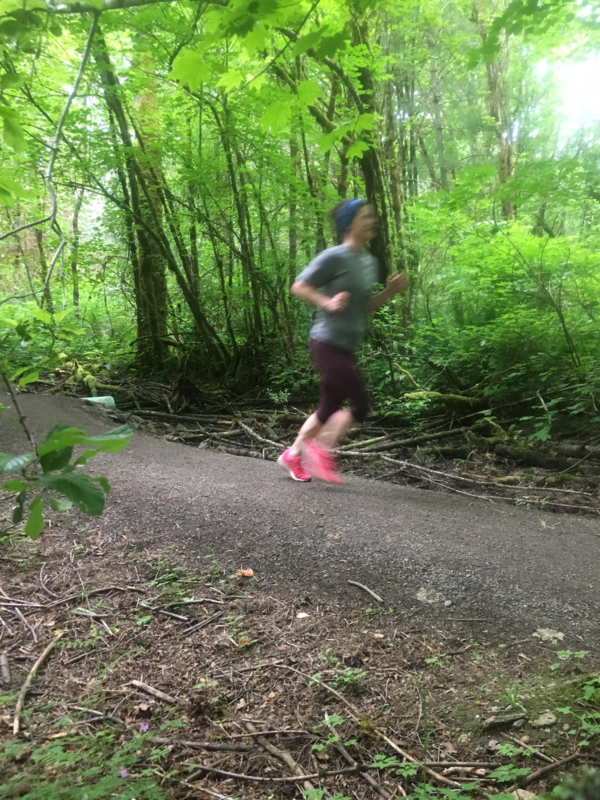 Janet strategically walks during her training runs and plans to walk regularly on race day. Janet is a huge fan of the Run-Walk-Run Method by Olympic Runner Jeff Galloway. This approach encourages runners to walk at regular walking intervals during runs. Research shows that this lessens fatigue and reduces the occurrence of injuries. It may also be a way to improve speed. Marathoners who walk at regular intervals during races improve their speed by 13 minutes on average. If you’ve been intimidated by running or hit a plateau, this approach is worth a try. 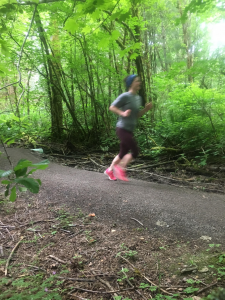 Personally, I ran a 10K trail run last September. The first 5k felt great, but I struggled with joint pain and fatigue during the second half of my race. I finished, but it wasn’t pretty. This year, I’m planning to run the same 10k race after training with the Run-Walk-Run app. I input my goal race speed… and voila, the program suggested I run for 3 minutes then walk for 30 seconds. I’m working on my third week of training, but already I’m seeing positive results. My average pace is faster, and I’m feeling less fatigued during and following runs. I’m even feeling less of the usual hip tightness and knee pain that has plagued my running career. The most difficult part of the program has been changing my mindset. I’ve always considered walking during a workout as cheating, or even as failure. It’s been a hurdle to reframe walking as a strategy. Now that my running performance has improved, I’m making peace with the idea.